So hello guys here I am sharing with you about the latest upcoming device from Motorola which you wanted to know so as you already read my title that I am going to talk about Moto G7 Play which is coming very soon. 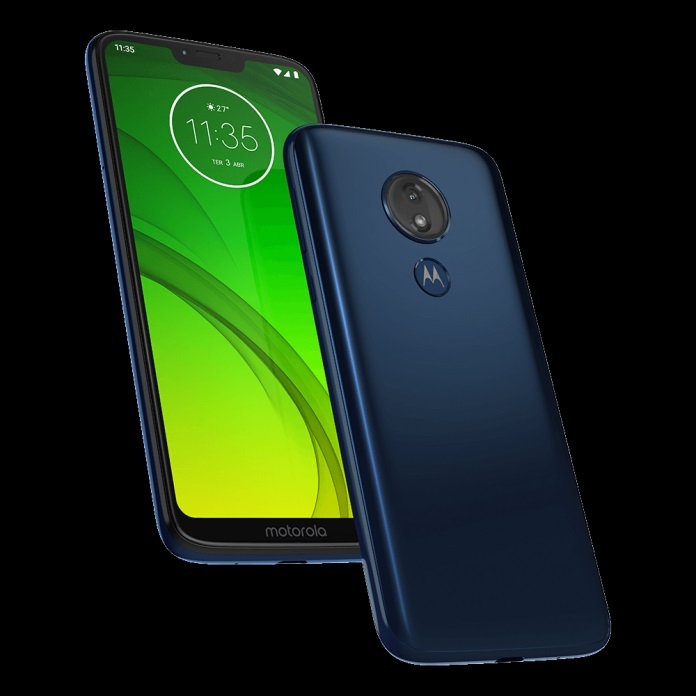 So here are some things which you should know about the Moto G7 Play so this time notch trend is going on so this smartphone is coming with the notch that’s for sure and I am sharing leaked images below which you can check out. 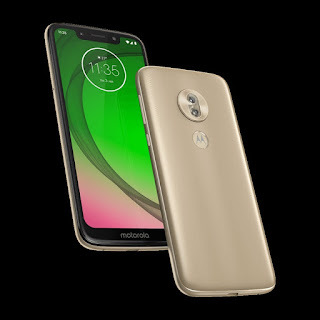 So Moto G7 Play having 6.0 inches full HD plus display and with a notch and this smartphone will be coming with Snapdragon 632 processor which is good processor under 10k price segment because it’s not that much powerful processor and if we talk about the variants then this smartphone will be coming with 3GB + 32Gb and 4GB + 64GB. This smartphone having 3000 mAH battery with Micro USB charging port. This smartphone is coming with Single camera with LED flash and having an 8MP front facing the camera with LED flash. This smartphone will be coming with Android Oreo 8.1 and this smartphone will be running on stock Android. This smartphone is coming in two colors blue and gold. As per the rumor, this smartphone can come the price of 12,000 In India but it’s not confirmed and if this smartphone comes in this price that means they will be going to lose a lot of benefits because Redmi note 7 is coming at the same price with the high-end processor. So let see what they do with this smartphone hoping for good. 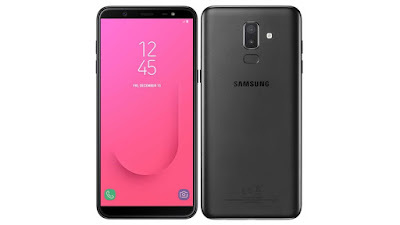 This smartphone will be coming in the month of March in India but before coming to India they will be launching this smartphone in Brazil in the month of February around 25th Feb 2019. 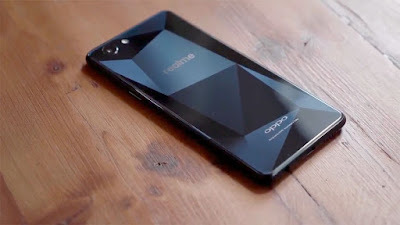 So after that, they will launch this smartphone In India.